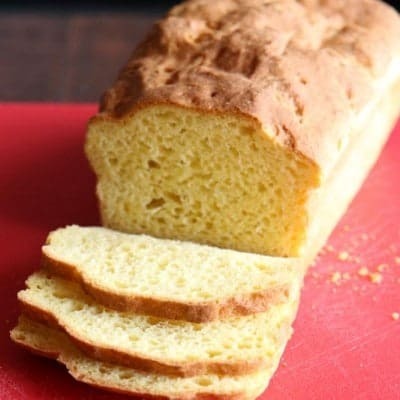 Gluten-Free? Love Cookies? No problem! 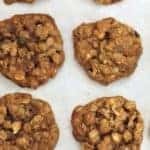 Here are seven cookies that gluten-free eaters love. We hope you love the products we recommend! Just so you know, the links below are Amazon affiliate links. 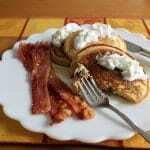 We collect a share of sales made from the links on this page. 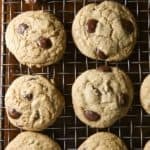 Love flat and crispy chocolate chip cookies? 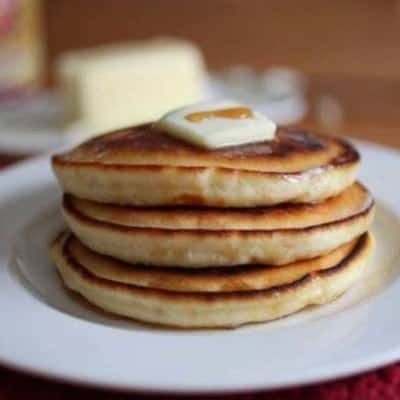 Then these are your dream-come-true. 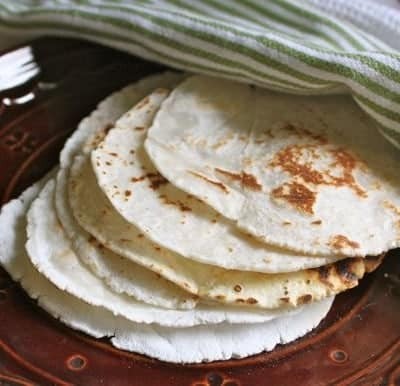 Made with butter and brown sugar, they’re thin and dotted with chocolate chips and addictive. Miss Oreos? 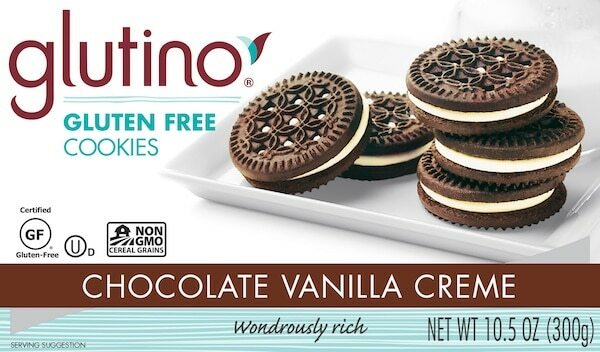 Then you need to try Glutino’s Chocolate Vanilla Crème Cookies. 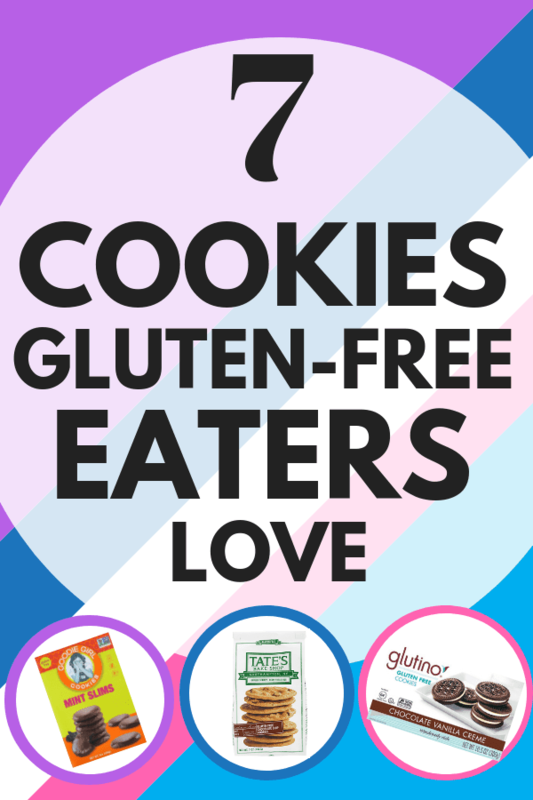 Girl Scout Cookie season is wrapping up and the most popular flavors aren’t gluten-free. No sadness! 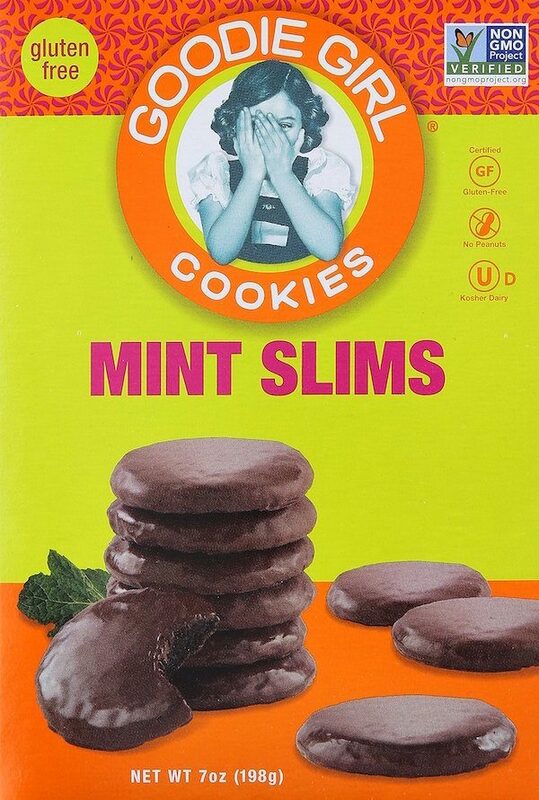 Thankfully Goodie Girl’s Mint Slims make a perfect gluten-free replacement for Thin Mints. 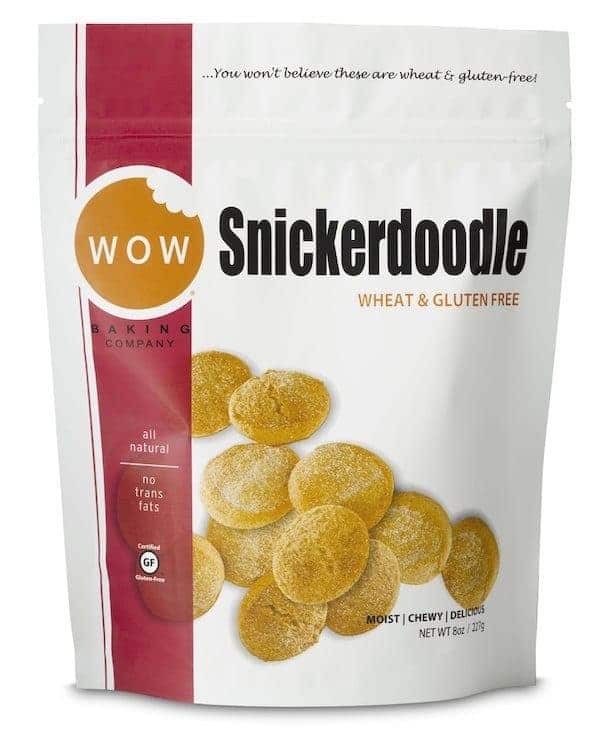 The iconic shortbread brand makes a gluten-free version. It’s just as rich and buttery as the original. 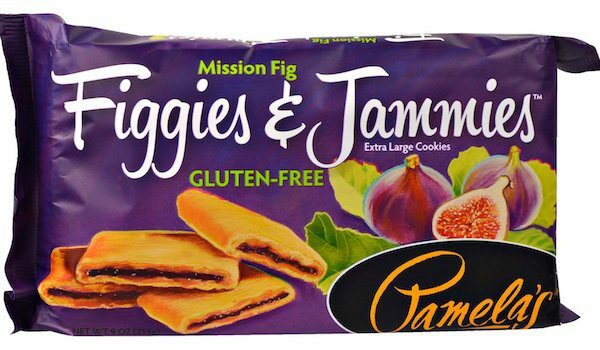 If you remember those “fruit and cake” commercials from the 1980s, you might be missing the taste of Fig Newtons. These are a good, not perfect, sub. Making banana pudding? 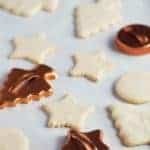 Or just want a nice, plain cookie with your cup of tea. 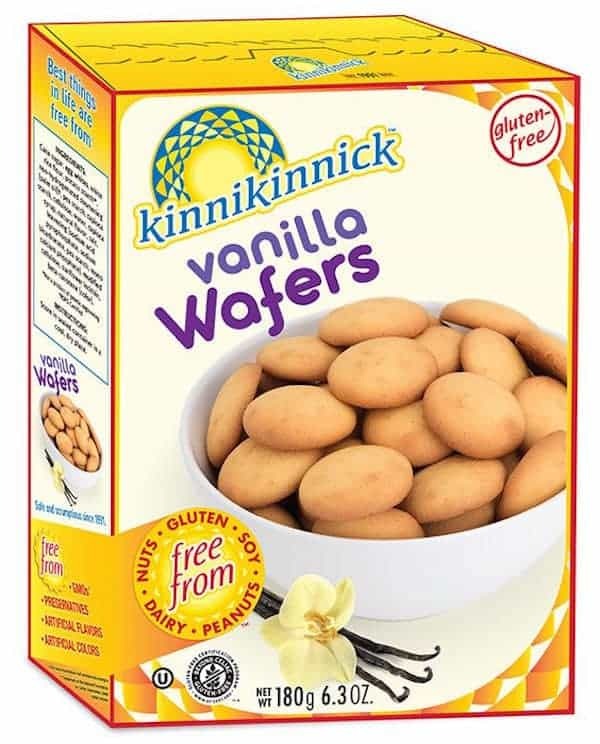 These gluten-free vanilla wafers fit the bill. 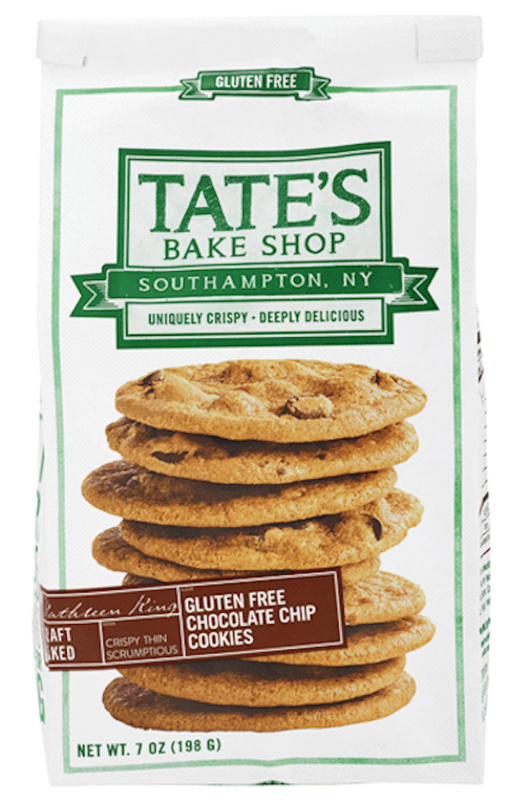 Dusted with cinnamon and sugar, these soft and chewy gluten-free snickerdoodles melt in your mouth.